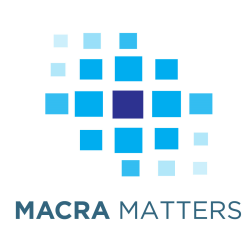 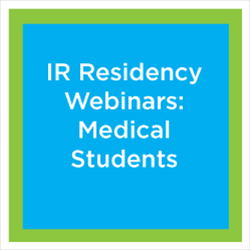 Webinar provides student with information about the application process for IR residency from the perspective of residents who have already been through the match process. 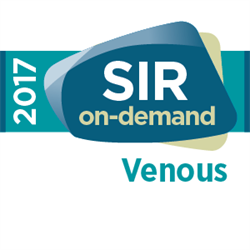 Discusses the aspects of endovascular stroke treatment, Imaging essentials and latest updates on indications and techniques in endovascular stroke care. 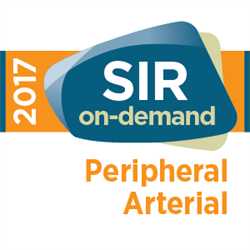 The overall goal of this activity is to improve patient experience by increasing learner competence and performance of radial artery access. 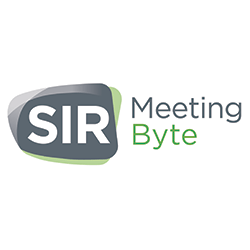 The overall goal for this activity is to increase the physicians knowledge of the evidence supporting treatment of mild to severe venous disease. 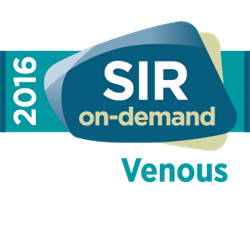 Best practice for venous access is reviewed from routine to advanced placement.